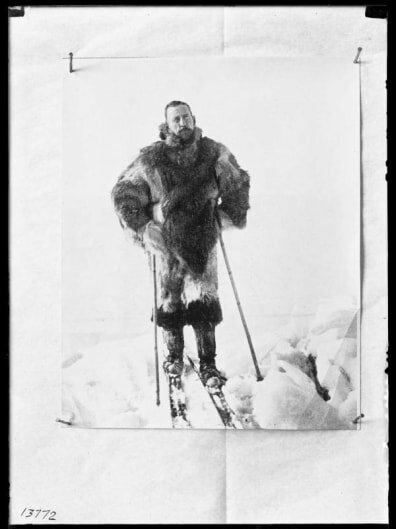 Stylish and practical: Norwegian explorer Roald Amundsen reached the South Pole ahead of his English competitor. His wolf-fur anorak played a key part in his successful bid. Now, one of his Norwegian countrywomen, Liv Arnesen, is setting records of her own at the pole.